At this year’s Salone del Mobile in Milan, taking place from 17 – 22 April, MINI has teamed up with London architectural firm Studiomama to present an installation entitled MINI LIVING – BUILT BY ALL. 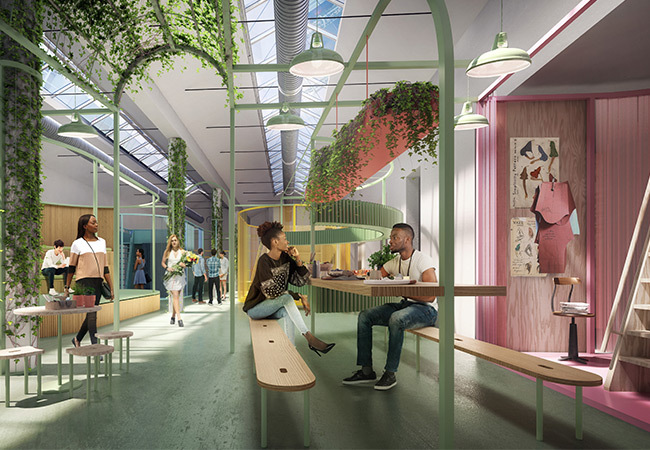 This living concept enables close collaboration between residents and architects, making it an excellent way of addressing each individual’s requirements. Besides the installation, MINI is once again setting up an experience area. 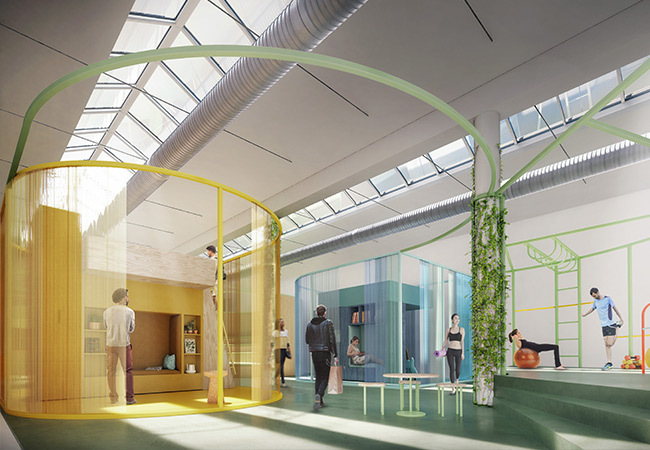 The MINI LIVING FACTORY OF IDEAS gives visitors the opportunity to create their own visions for the living spaces of the future in the form of models. 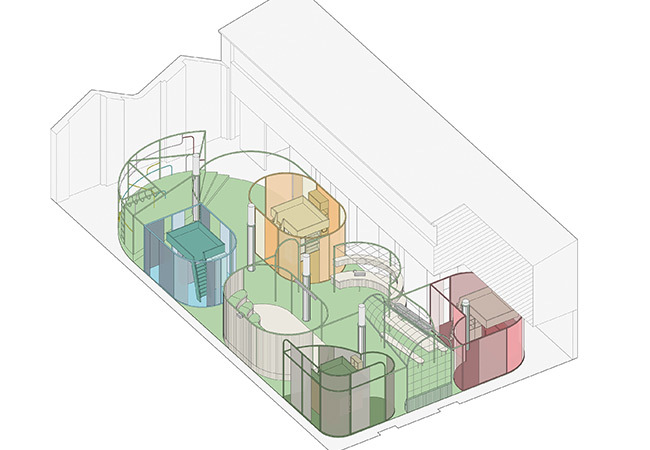 The MINI LIVING installation itself is housed in an adjacent room and showcases four example living space concepts along with a public area, such as a communal kitchen or outdoor gym. 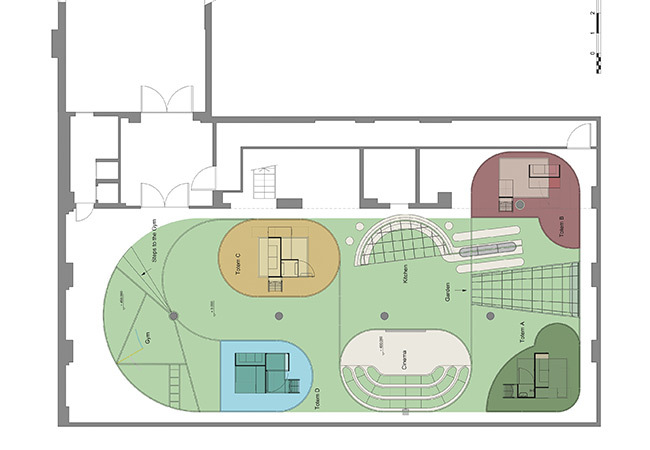 It all adds up to produce a self-contained micro-neighbourhood, while at the same time demonstrating that even the interior of an empty building can be put to good use for the future of urban architecture. MINI LIVING is an initiative first launched by MINI in 2016 with the aim of devising creative architectural solutions for the urban lifestyles of the future. MINI LIVING has already exhibited visionary concepts for shared and collaborative living/working in our cities over recent years in Milan with its MINI LIVING – BREATHE and MINI LIVING – Do Disturb installations. The new installation will be on show at the Salone del Mobile on Via Tortona 32 in Milan, Italy from 17 – 22 April 2018.